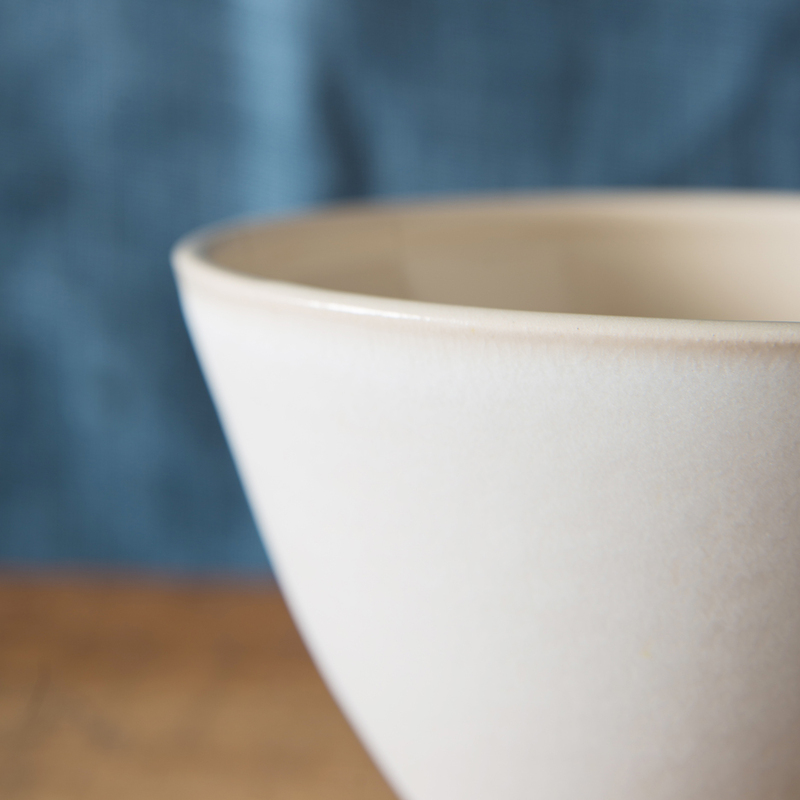 This beautiful and delicately proportioned, hand thrown stoneware and porcelain bowl would look wonderful on any table. 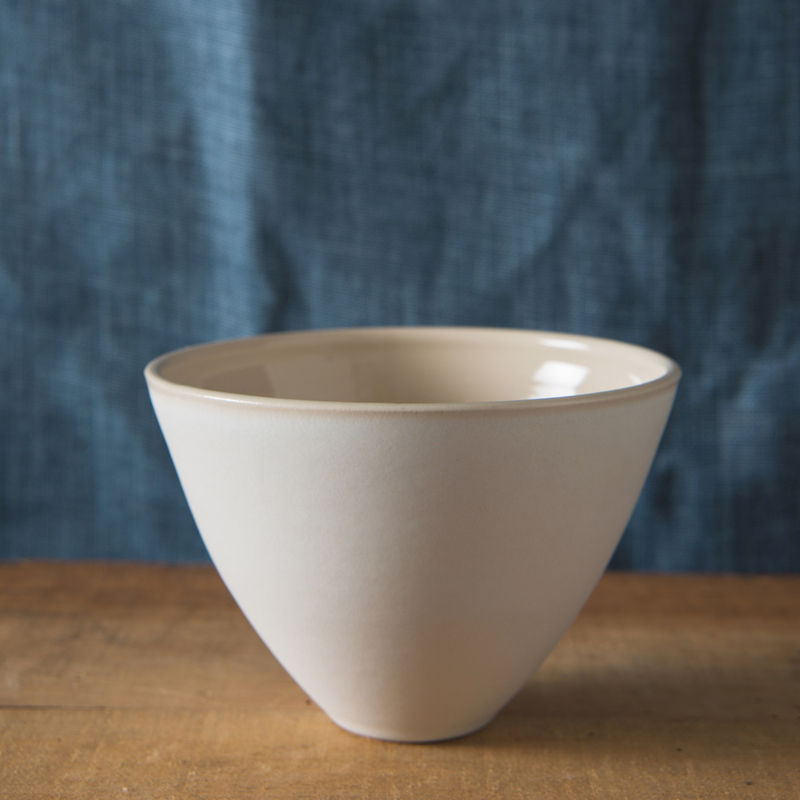 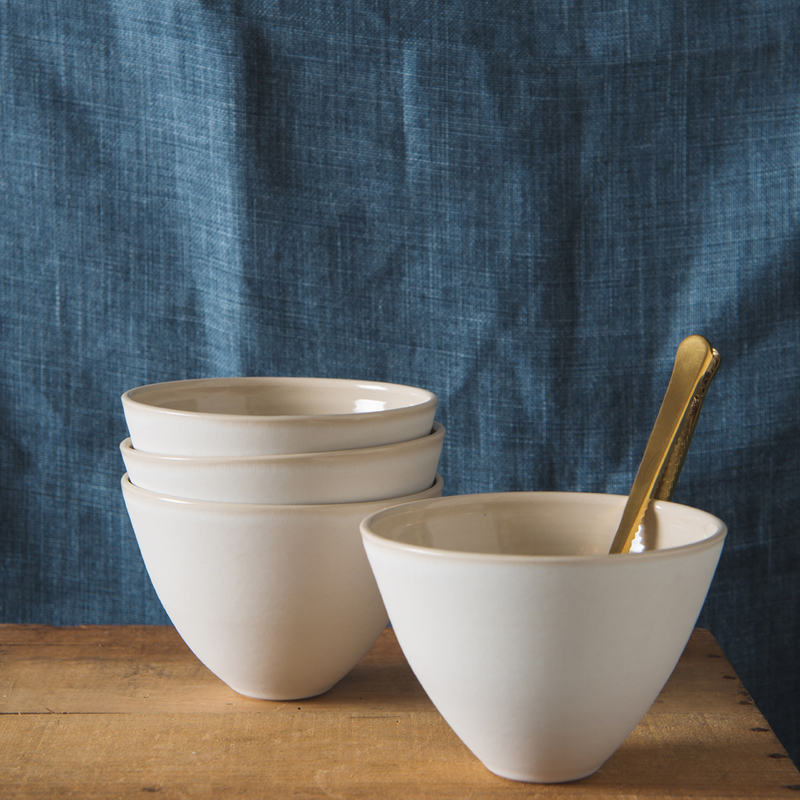 A perfect mid-size serving bowl for serving everything from rice to raspberries! 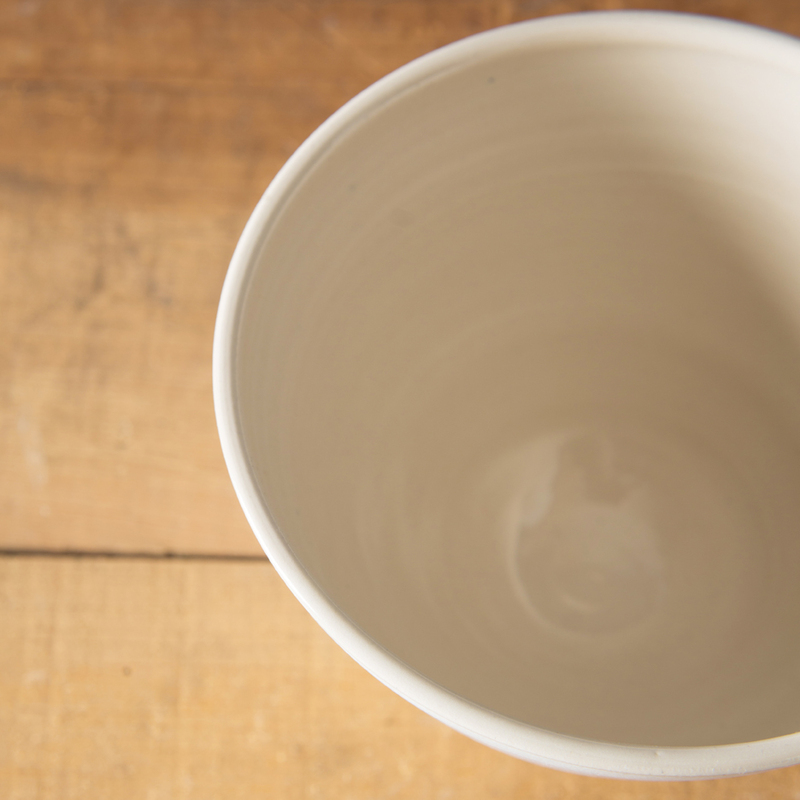 Minor variations in shape and glaze may occur due to the artisan nature of this product.